With nearly 200 official awareness days and months across the year, every day has a choice of causes to care about. Promoting an awareness day on your blog or social media can build trust, offering a glimpse of your brand’s ethos and involvement in wider issues. From good PR to corporate social responsibility, supporting or creating a national awareness day is an awesome way to show which values are important to you. This can differentiate you from your competitors and allow you to build partnerships with charities and organisations that share your beliefs. Awareness days create conversations around important topics that might otherwise be difficult to discuss. By joining these conversations, you can remind audiences that your brand is passionate about important causes. Additionally, awareness days are an opportunity to create content. Videos, blogs and user generated content can boost your reach, raise the profile of your cause and demonstrate your values. If there isn’t already a day that suits your brand ethos and chosen cause, you’ve found your niche. Put your own date on the calendar, and start promoting what you really care about. Pick the right date - make sure your chosen day doesn’t clash with other high-profile events and awareness days that could draw attention away. Unless of course you want to partner with an awareness day that currently exists. Make it engaging - your chosen cause may be serious, but that doesn’t mean your audience can’t engage with it creatively. Think along the lines of Christmas Jumper Day, Movember or National Bandana Day - encouraging people dress up and create their own content will gain reach and build awareness across social media. Use a dedicated hashtag for your awareness day, and make sure users know where to share their content and advice. Share your own blog posts, fundraising campaigns or events to get the word out and add value. Go big on the day - if you are holding an event, live-stream it for instant impact. Facebook Live videos are watched 3x longer than videos, so it’s a great way to get engagement on your awareness day. 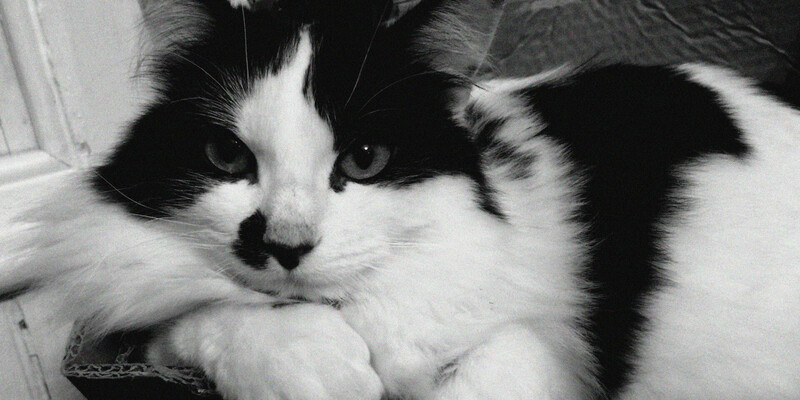 The first ever Black Cat Awareness day was on the 27th of October 2011. It drew so much attention to the hundreds of homeless black cats in Cats Protection’s care that the charity decided to make it an annual event. This year the UK-based charity called on Bozboz to create a bigger, bolder, badass social media campaign to promote the plight of the black cat. Adoption statistics year on year tell a sad story, which Cat’s Protection are committed to rewriting. We helped them change perceptions of black cats with the #MyBlackCatHero competition, social campaign and animated video, reminding audiences just how super black cats can be. Today is National Black Cat Day, so be a hero and show your support by adopting a black cat or texting KITTEN66 to 70660 to donate to the cause. This year on the 28th of February, our client mdgroup supported Rare Disease Day. The company’s patientprimary service provides valuable support for patients with rare diseases, so when an opportunity to raise awareness on behalf of these patients arose, mdgroup were keen to get on board. Celebrated every year on the 10th of October, World Mental Health Day provides an opportunity to talk about our own mental health, and what more needs to be done to make mental health care a reality for people worldwide”. This year #WorldMentalHealth day trended online for three days after the event, with celebrities, influencers and global press sharing their stories and support messages, as well as resources where affected audience members could find help and information. 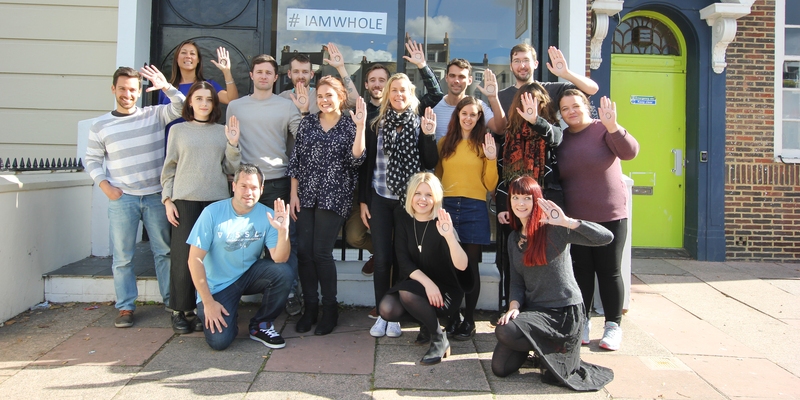 Last year we showed our support for mental health awareness by joining in the #IAmWhole campaign, created by our clients at Find Get Give to remove the stigma around young peoples’ mental health struggles. Teaming up with photographer Rankin, the Heart for a Heart campaign explained that someone dies from a heart or circulatory disease every 3 minutes in the UK alone. Rankin, who suffered from a heart condition as a child, created striking images around this theme, and asked some of his favourite artists, photographers and creatives to do the same. The campaign included a user generated content competition, asking the public to upload their own artwork on social media using the hashtag #heartforaheart. With a choice of causes to support, it’s important to find one that aligns with your brand’s ethos. Consider the issues that matter to your audience and speak directly to their hearts by enacting your ideals on a grand scale. With the potential to build trust as well as give a little back, it’s a win-win situation. Need a hand executing your awareness day? Bozboz can help you promote your passion.